Altair’s design communities deliver efficient collaborative simulation solutions to implement proficient digitalization strategies. The revolutionary licensing model facilitates access to trusted multi-domains. This enables engineers to address typical IoT design challenges, including programming and customization, interconnections with seamless connectivity, advanced sensing and actuating functions, cutting-edge energy management, and miniaturization, while remaining competitively priced and reliable, even in harsh environments. The integration of M2M specially distributed smart autonomous devices in an industrial network requires communication means analysis systems to remain reliable once installed. 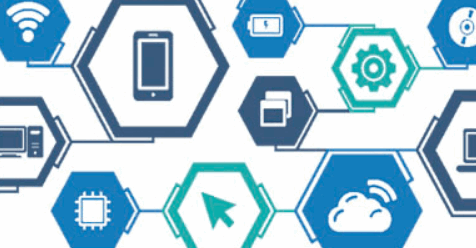 Altair offers solutions for analyzing network connectivity according to protocols and used technologies that can define best sensor networks, connectivity, path losses, probability of failure nodes, and more. Exponential growth of smart devices generating big data requires adapted tools to efficiently extract useful insights, get the most value from them, and make the necessary decisions which can have a big impact on efficiency, productivity, costs, and safety. Classical functions such as aggregation, storage, data visualization and dashboarding are important aspects of any IoT platform related to the activity of the connected devices. Altair’s scalable and constantly evolving cloud based solutions can be employed to predict device failures and to prescribe preventive actions based on sensor data patterns. Flexible, intuitive and collaborative yet powerful and secure, the BI platform will be a key to transform your business model and user experience. Visit the Altair website for more information.